Click here for our Washington, DC Meetup! As Soul, you have the God-knowledge within you. And Soul's whole purpose for being in this world is to find divine love. 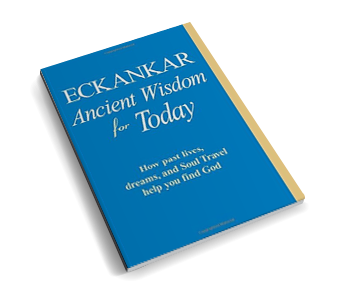 Eckankar ("Co-worker with God") will awaken the knowledge and love for the divine things that are already in your heart.